The skinny, mop-headed, postwar kids out of the grim, gray Anglo-Irish port of Liverpool burst out of their local-band chains by being superbly gifted, in satire, in lyrics, and in sheer musical exuberance. 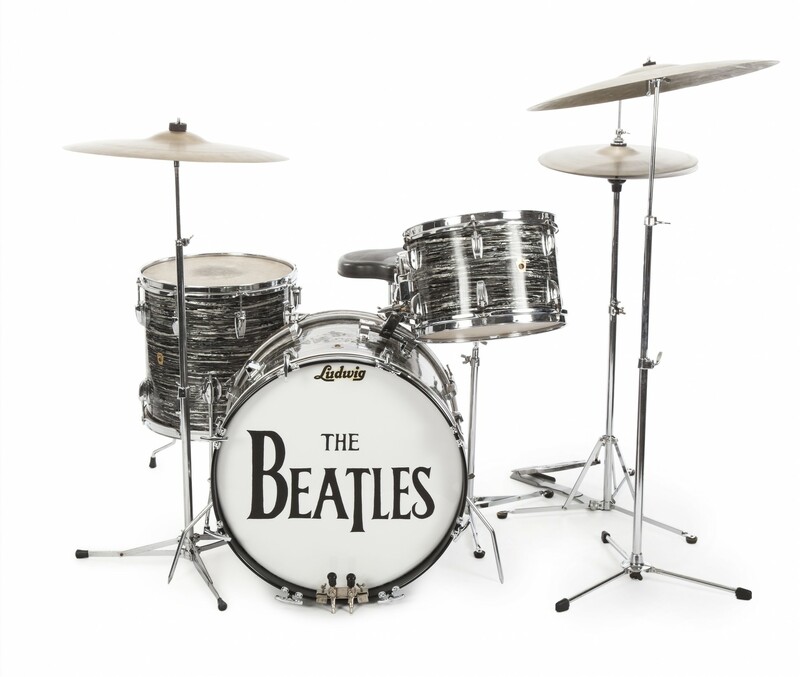 In the coming weeks, two immensely valuable troves of the Beatles’ original instruments and memorabilia will be coming under the hammer, on November 7 and December 3-5th, respectively, in the Wilshire Boulevard rooms of Julien’s Auctions in Los Angeles. Musicians across the spectrum, museums, and just plain-old rich Beatle maniacs will be vying for these substantial, and very playable, chunks of rock-and-roll lore. A shooting script for ‘Help!’ and a gift from George to Ringo are just two of the highlights.